New Orleans is marking the 10-year anniversary of Hurricane Katrina. The storm decimated the city's housing stock, including public housing. So in its wake, officials replaced more than 5,000 of those units with mixed-income developments, an effort to disperse poverty and expand opportunities for poor families.  But as NPR's Pam Fessler reports, the plan has not worked as well as the city hoped. PAM FESSLER, BYLINE: For Jocquelyn Marshall, a single mother of one, the new mixed-income developments in New Orleans are a success. Ten years ago, she was a tenant in one of the city's biggest housing projects, C.J Peete. She now lives in a townhouse on the redeveloped site, Harmony Oaks. She proudly shows off the new community center. JOCQUELYN MARSHALL: These are two of our residents. FESSLER: Which the residents help to run and where they can mingle at computer classes or parties. MARSHALL: Yeah. Nice seeing you, Kevin. This is one of the rooms that we utilize for activities. FESSLER: Today, Marshall pays market-rate rent here - $1,200 a month - because she's doing well as a consultant and resident group trainer. She thinks mixing lower- and middle-income families is good for the community. MARSHALL: I can really say it has been good for the youth because it actually gives motivation. When you see someone doing good, it really gives you motivation to want to do something better yourselves. FESSLER: But replacing public housing here has meant some low-income residents have to live elsewhere. In fact, there are fewer than half the public housing families in New Orleans today than there were at the time of Katrina. Instead, many families use government vouchers to subsidize their rent. They pay about a third of their income, just like in public housing, but they have flexibility on where they can live, at least in theory. CASHAUNA HILL: Very often, it is difficult or nearly impossible for voucher holders to find housing that they can afford in areas of high opportunity. FESSLER: Cashauna Hill runs the Greater New Orleans Fair Housing Action Center. She says many of these families have just ended up moving to other poor neighborhoods because that's where they find landlords willing to accept what are known as Section 8 or housing choice vouchers. Hill says in some cases, this means less opportunity, not more. HILL: They have to look at some of these neighborhoods that are further away from the city. And again, they are segregated in neighborhoods that are chronically poor and very often racially segregated. FESSLER: Adrian Crockett found that out when she tried to use a housing voucher last year in nearby Jefferson Parish. She came there from Dallas where she'd gone after Katrina destroyed her home in New Orleans' Lower Ninth Ward. Crockett says she couldn't find a decent place to live for herself, her two children and a grandchild. ADRIAN CROCKETT: They had these vouchers associated with certain ZIP codes and certain crime-stricken areas. I mean, they say they give you a choice, but really, you don't have a choice. FESSLER: Every apartment was either in bad repair or in a dangerous neighborhood. She's now sharing a one-bedroom apartment with a relative. Rents in this area have soared since Katrina. And some of those redeveloping the old public housing sites worry about adding to the problem. They're making the neighborhoods more attractive, but that pushes up housing prices, which could force other low-income families from the area. TERRI NORTH: Access is opportunity. FESSLER: Terri North runs Providence Community Housing, a nonprofit which is helping to redevelop the old Lafitte public housing site conveniently located near downtown New Orleans. NORTH: Folks live in that area because they can get to work easily on a bus or on a bike or even walk in some cases. So you know, you start moving people away from those things, then they miss out on the opportunities. FESSLER: So she and others would like to see the city do more to preserve affordable housing, like getting developers to set aside units for low- and moderate-income families or raising the level of rents that vouchers will subsidize. Gregg Fortner, who runs the New Orleans Housing Authority, agrees that the city needs more affordable housing, but he disagrees that voucher holders don't have a choice. GREGG FORTNER: You're not going to be able to use a Section 8 voucher in Beverly Hills. You're not going to be able to use a Section 8 voucher in Miami Beach. But there's enough versatility in neighborhoods here in New Orleans that there are a number of choices for people to use Section 8 vouchers and get affordable housing. FESSLER: And he thinks, despite their limits, vouchers are a vast improvement over the old public housing projects that his agency has helped to tear down. Pam Fessler, NPR News. Transcript provided by NPR, Copyright NPR. Skylar Fein had only lived in New Orleans for a week before Hurricane Katrina nearly tore it apart. He'd moved there to go to medical school, and found himself wandering around a wrecked city. "It's really hard to describe to someone who hadn't seen it what the streets looked like after the storm," he recalls. 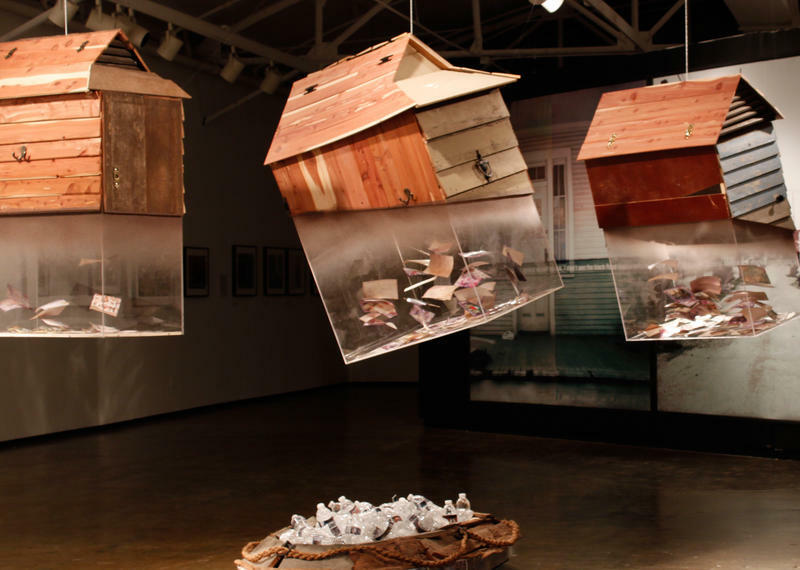 Fein is among other New Orleans artists exhibiting work in shows commemorating the 10th anniversary of the 2005 storm. One thing he has in common with some of the other artists: They weren't artists before the hurricane hit. Baskets of perfectly seasoned deep-fried chicken sizzle during lunch hour at Dooky Chase Restaurant in New Orleans, a city famous for its food. 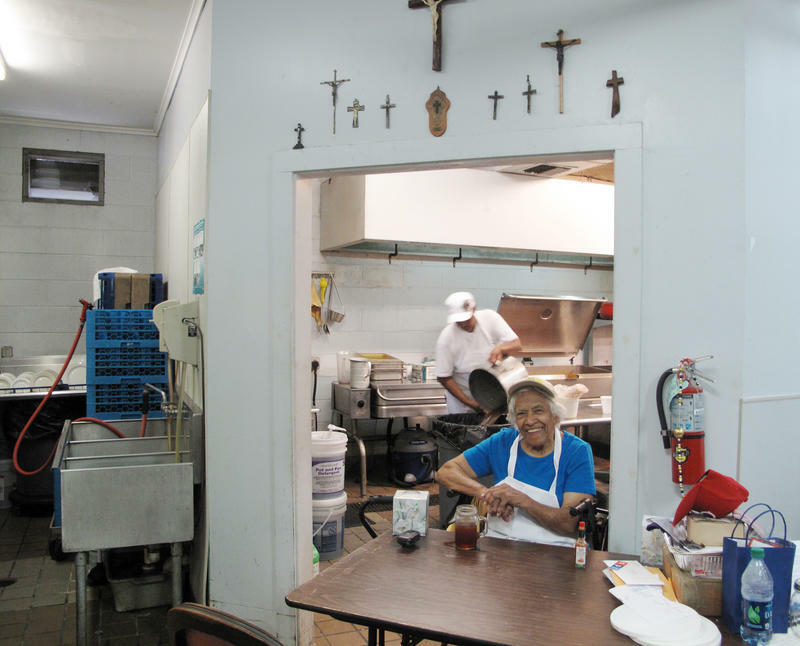 But the real magic happens early in the morning, when Leah Chase, 92, arrives to prepare the day's specials. "I made meatloaf today. Smothered pork chops. I did oyster and artichoke soup," says Chase. Dooky Chase is a landmark in the city's historically African-American Treme neighborhood.